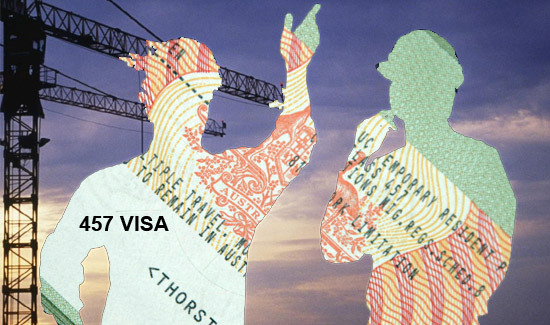 The 2018-19 mid-year economic and fiscal outlook (MYEFO) released this week outlines funding to “progress the design and delivery of next generation visa processing systems by a market-based service provider”. The new money for the Department of Home Affairs includes $22.6 million to “achieve the best value for money outcome”. Home Affairs is in the final procurement phase for the new external visa processing platform, which is set to process 90 per cent of all visa applications when rolled out in 2021. “The systems will improve visa decision making by departmental staff, and allow for the better identification and management of risks in the visa caseload,” MYEFO documents state. Full details of the ICT spending in the MYEFO statement are accessible here.